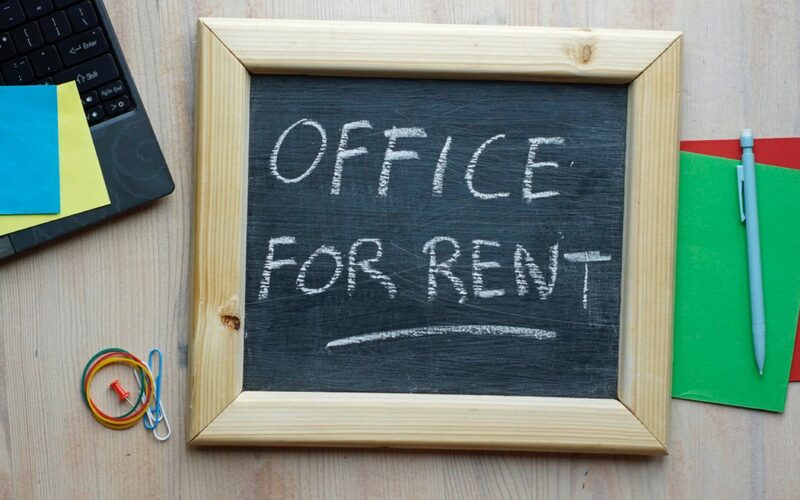 The first major decision a business owner will have to make is regarding the office rental they will use. With all of the many options available, finding the right rental will take some time and effort on your part. Before going out to search for the right office rental, you will need to compile a list of the needs you have. By having an idea of what you are looking for beforehand, it will be easier to narrow the field. The following are a few of the essential things you need to look for in a workspace. 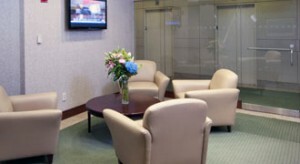 The first thing you need to look for in an office rental is the type of access they will grant you. Some business owners keep very odd hours, which means they need a workspace which can accommodate their schedule. Ideally, you want to find an office space supplier who give you 24/7 access to the building so you can work whenever you feel the need to. The last thing you want is to be restricted on when you can enter your workspace, which is why it is essential to find a building offering unlimited access. One of the biggest expenses a new business owner will have when first starting out is the furnishing of their workspace. Trying to find the budget to adequately equip your new office space with furniture can be quite arduous when first starting out. Instead of putting yourself through this stress, you need to find an office rental that is already furnished. This will allow you to get the high-quality office furniture you need without having to break your budget. Another very important thing you have to look for in an office rental is the type of security measures they have in place. You want to make sure you will be safe and secure while at work, which is why assessing the security features of a prospective building is so important. The more you are able to find out about this vital factor, the easier you will find it to choose the right office. At Prime Office Centers, you will be able to find all of the features you are looking for in an office rental and much more.